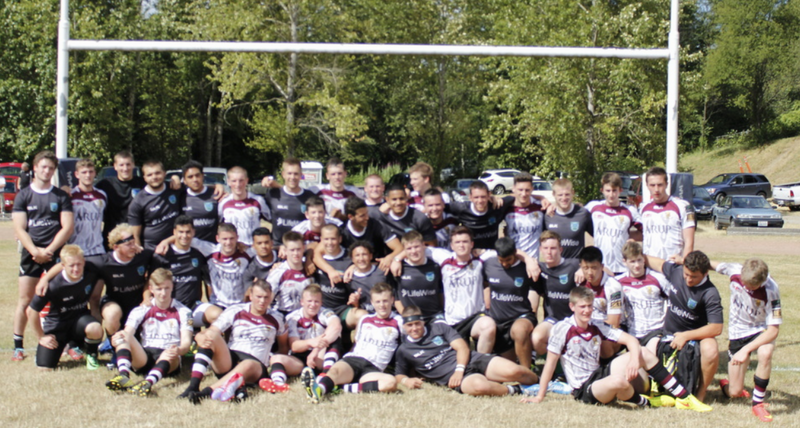 The Washington state Loggers Boys select side split their two games with visiting Down HS from Northern Ireland Saturday. In a tense Varsity game, the Loggers aged Down 15-12, while in the JV game, Down’s ends emerged victorious 20-12. Down moves on to the Canadian leg of their trip, as they travel to Victoria BC.